The University of Alaska is bringing its three colleges of education under one roof at the University of Alaska Southeast. 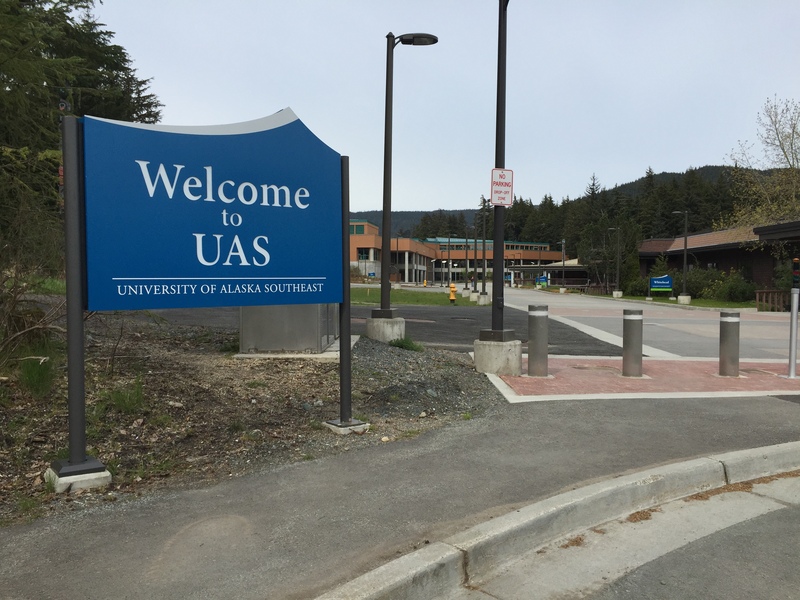 The University of Alaska’s Board of Regents voted unanimously for UAS to lead the College of Education Wednesday morning – though originally the regents planned to vote whether to give UAF in Fairbanks authority over the college. City and Borough of Juneau Assembly member Jesse Kiehl said UAS is the obvious best choice. “Roughly as many teachers use University of Alaska Southeast programs as the other two universities put together and in some categories, even more than that,” Kiehl said. Kiehl is the assembly’s liaison to a UAS campus advisory council. He said UAS has already been leading the University of Alaska in innovative education programs and not being chosen would’ve have been devastating. The regents’ decision means the College of Education’s administrative services will be based at UAS but all three branches in Anchorage, Fairbanks and Southeast will still offer academic programs on their campuses and online. UAS Chancellor Rick Caulfield said after a board meeting in September that the decision is part of a larger cost savings strategy called Strategic Pathways. “Our hope is that in the end, we’re going to be a leaner university, we’re going to reduce costs, we have to, we know that, but at the same time that we can continue to focus on quality in our academic programs,” Caulfield said. For months the University of Alaska has been considering what its branches in Anchorage, Fairbanks and Southeast should specialize in. Caulfield said UAS was uniquely qualified to lead the College of Education. “UAS has long had a really robust array of teacher education learning programs,” Caulfield said. Kiehl said UAS is a key economic and cultural driver for Southeast Alaska. Recently the City and Borough of Juneau and the Juneau of Community Foundation decided to give the school’s College of Education a $1 million dollar endowment. The next academic programs Strategic Pathways teams are scheduled to evaluate for consolidation are: Social Sciences, Arts and Humanities, Physical Sciences and Mine Training. Caulfield said he is “grateful” to many Southeast residents and elected officials who voiced support for UAS to take this new leadership role. He believes that support is a big reason President Jim Johnsen eventually recommended the regents give the College of Education to UAS.